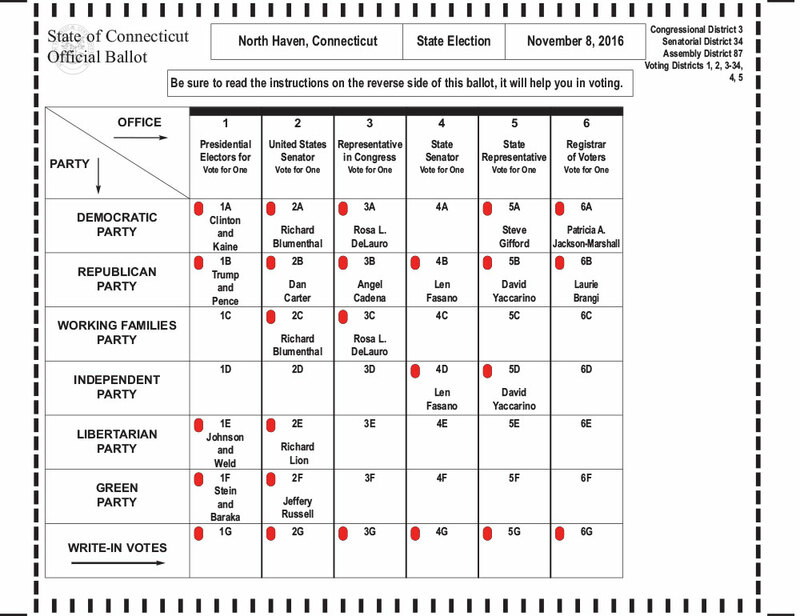 Take a few moments to familiarize yourself with who’s on the ballot ahead of Tuesday’s election. 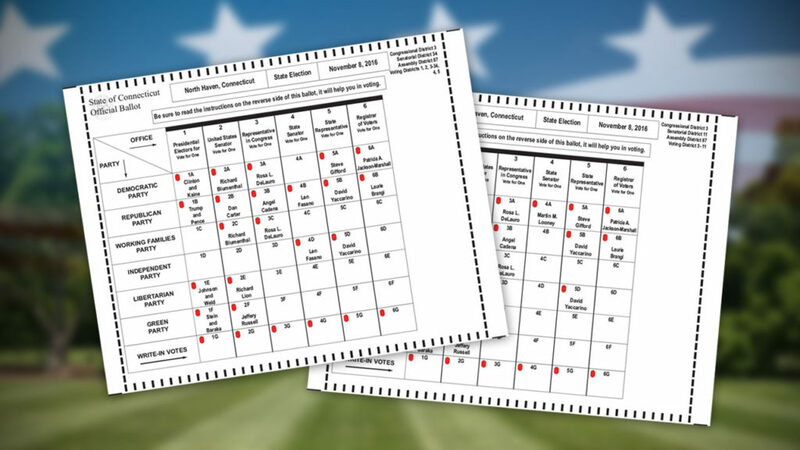 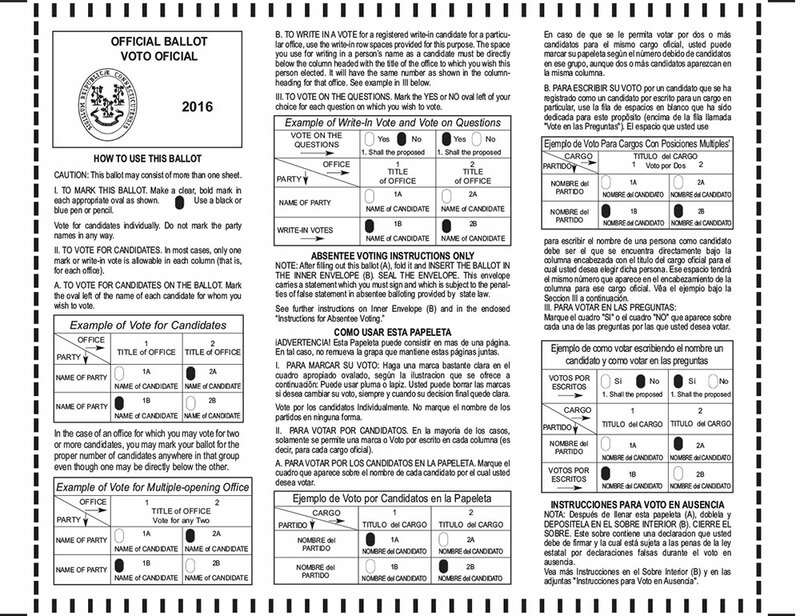 Below are pictures of each page of the ballot, and a printable PDF is available for download here. 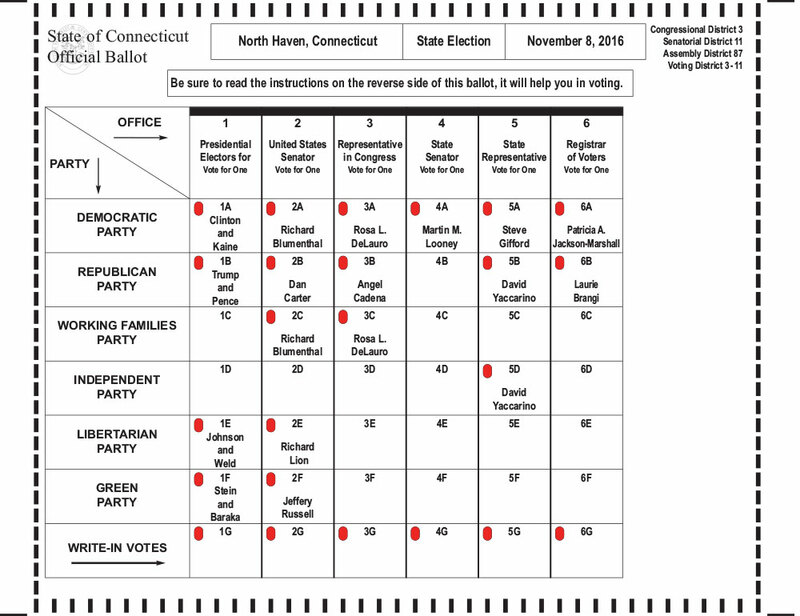 Take a few moments to familiarize yourself with who’s on the ballot ahead of Tuesday’s election.